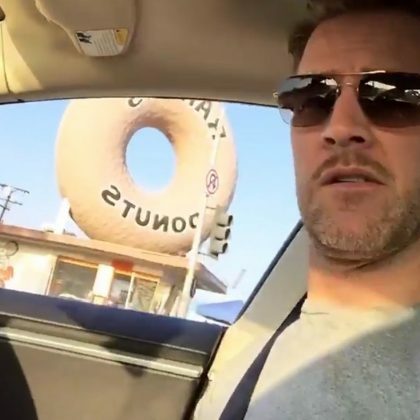 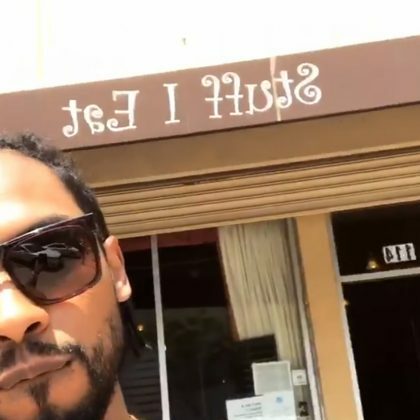 Miguel stopped by Stuff I Eat in July 2017. 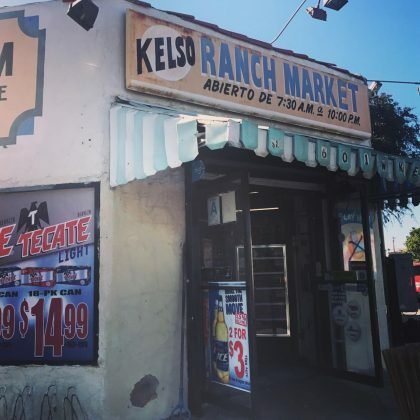 “Hi” is what Becky G said when she went by her old neighborhood market in June 2017. 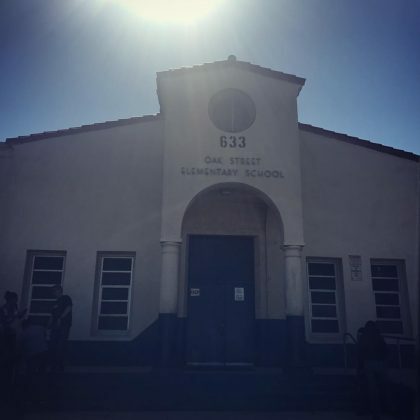 “Let’s go back in time” is what Becky G said when she went by Oak Street Elementary School in June 2017. 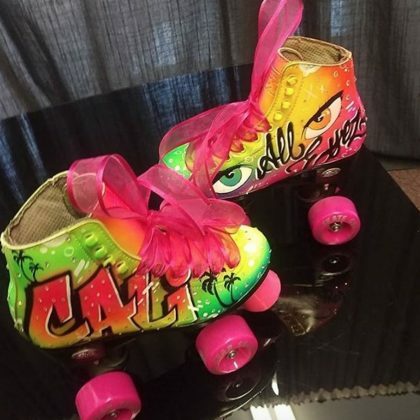 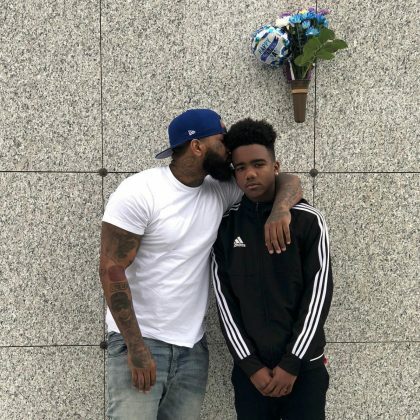 The Game﻿ thanked Tha Studio Kustomz “for stuntin my baby skates out for her bday” in August 2016. 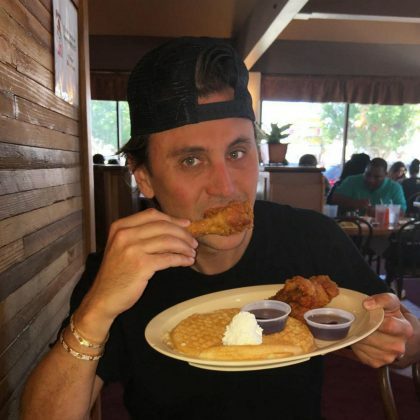 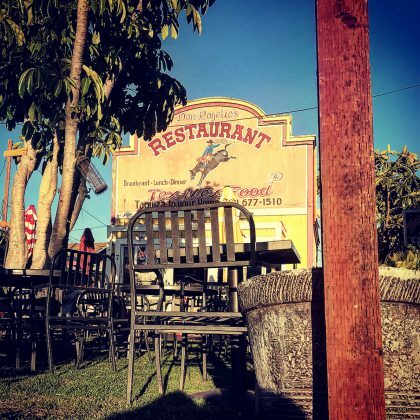 For his 42nd “Birthday breakfast” in February 2016, Jonathan Cheban had “My favorite chicken and waffles” at Roscoe’s House of Chicken & Waffles, Inglewood.